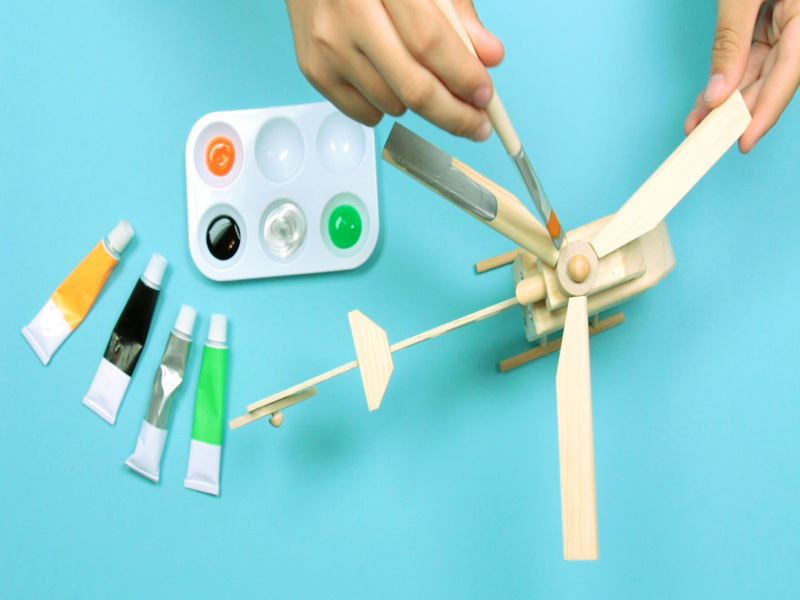 If you’re looking for a fun creative monthly subscription box for kids, look no further than the Young Woodworkers Kit Cub! 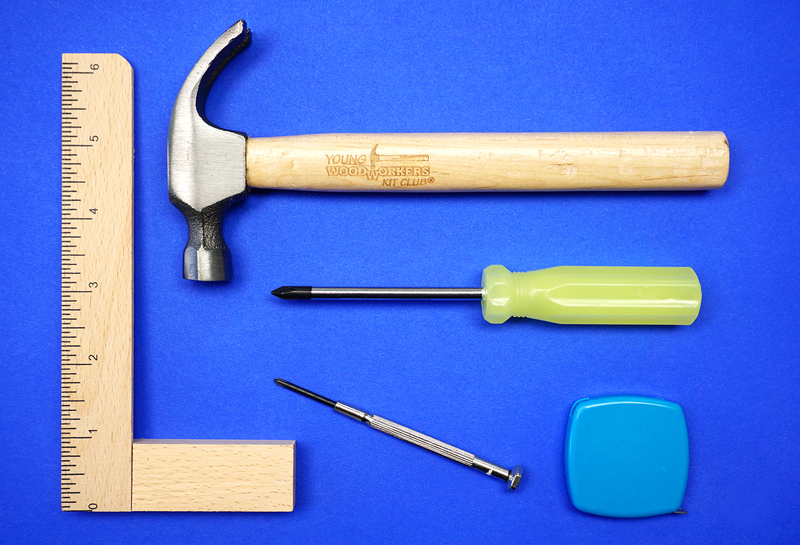 Each monthly subscription box contains everything that you need to build a real wood project – including the tools! 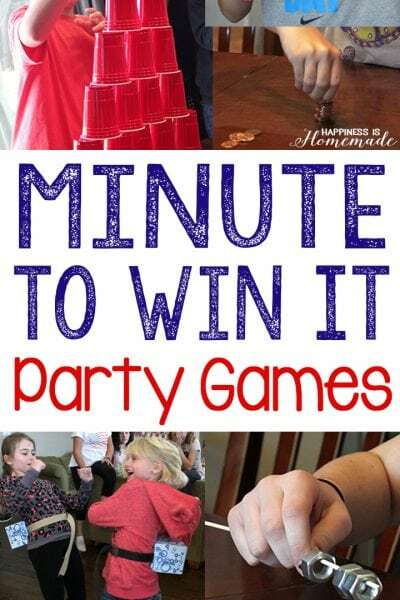 Perfect for kids ages 7-12! 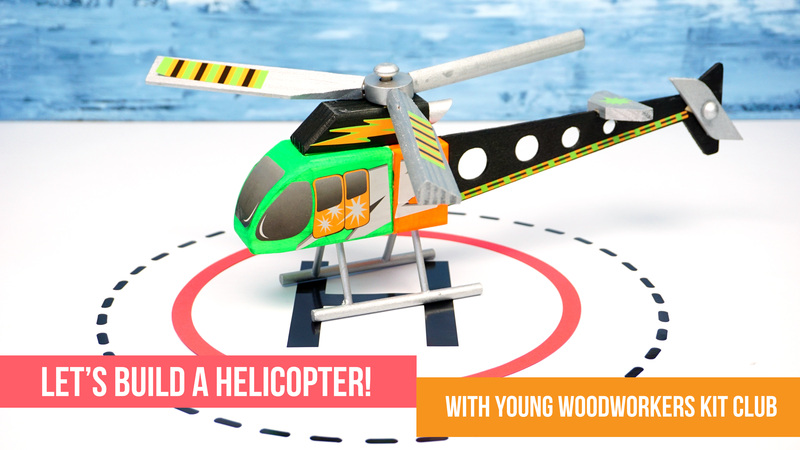 Last weekend my three boys and I had a ton of fun building these bright and colorful wood helicopters with our latest Young Woodworkers Kit Club box. This was our second experience with Young Woodworkers Club Kit boxes (last month we built a Marshmallow Launcher! ), and we had just as much fun this time as the last! If you’re looking for an engaging and fun monthly subscription box for kids, our family highly recommends Young Woodworkers Kit Club! 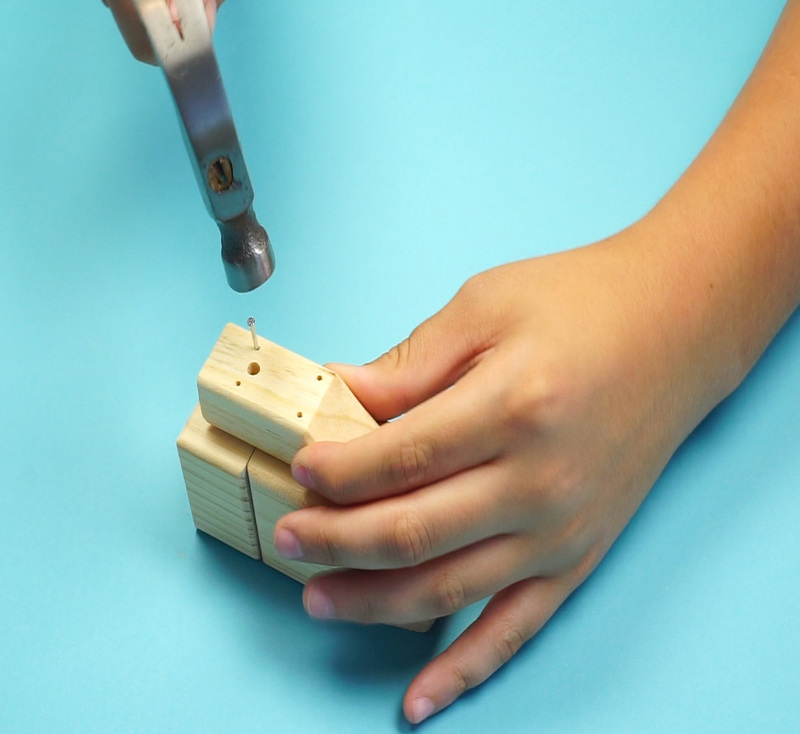 Every 4-6 weeks, Young Woodworkers Kit Club will send your child a new wood building kit that includes everything that they need to build a real wood project. 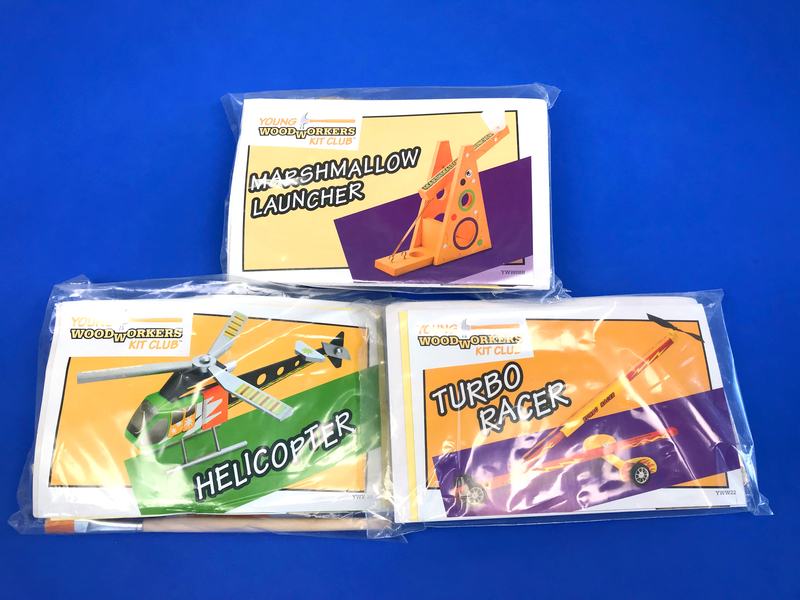 The kits are recommended for ages 7-12, which just so happens to be the age range of my boys, and all three of them really love building these. My youngest needs a little bit of adult assistance completing his kit, but my older boys (ages 11 and 12) can build their kits completely on their own (and they LOVE that!). 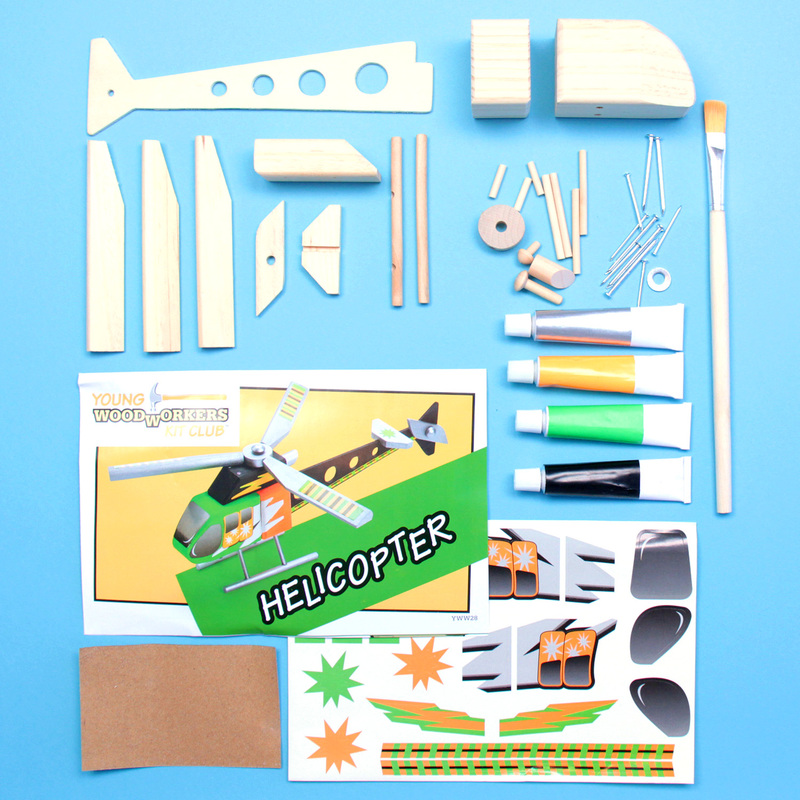 Our wooden helicopter kit included everything that you see here – wood pieces, nails, hardware, sandpaper, paint, paintbrush, stickers, and more! 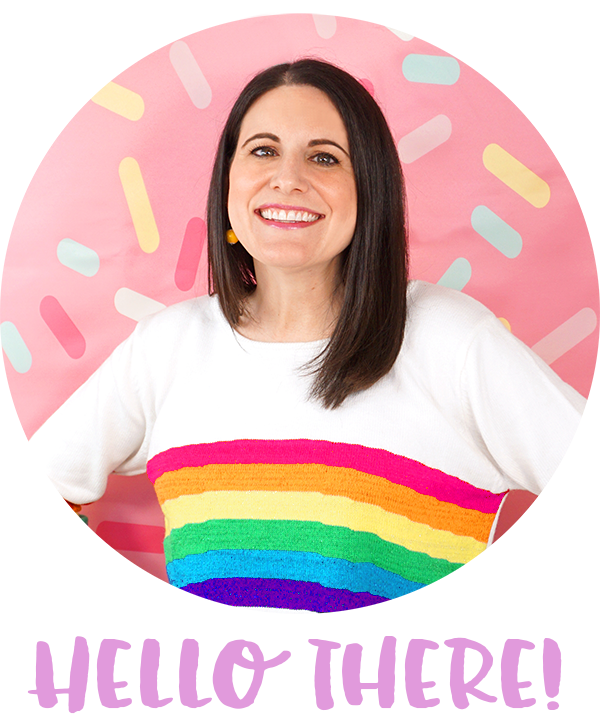 Oh, and did I mention that you get all of the tools, too? Yep! You’ll get a Young Woodworkers Kit Club hammer with your first kit and other tools will come with future kits as needed. 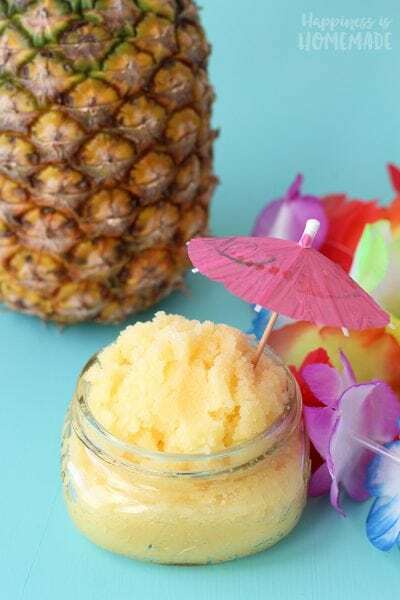 My husband is an electrical contractor, so he’s well versed in tools and building, and he was super impressed with the quality of tools that come in the kits, especially the hammer! 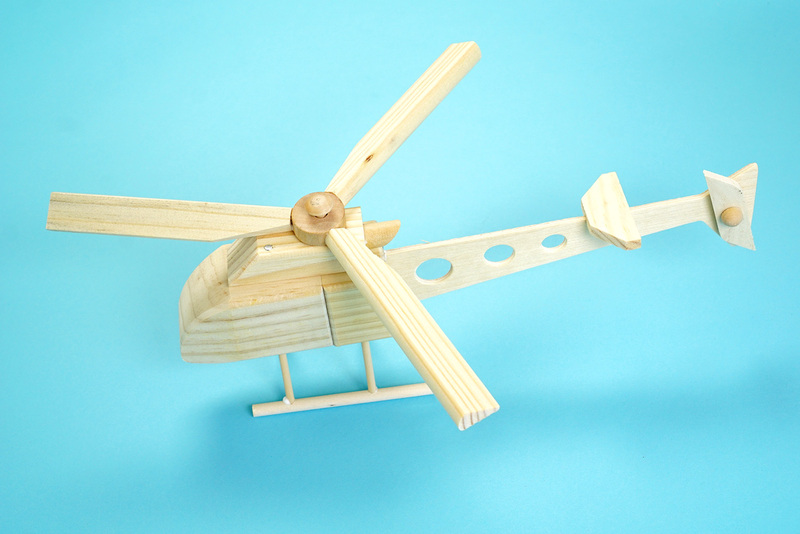 It’s heavy-duty and perfectly weighted to help kids build with ease! 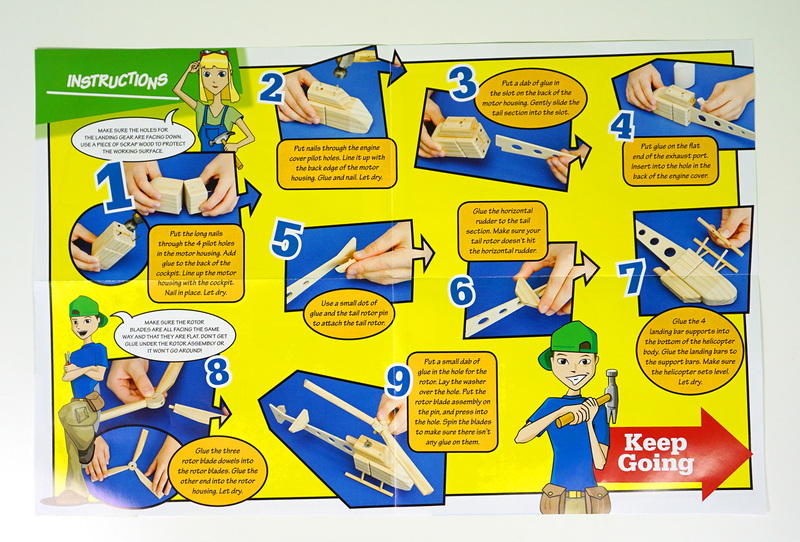 Each kit also includes detailed illustrated instructions (in a fun comic book style that my kids love!) that show you precisely how to join all of the pre-cut wood pieces. One of my boys’ favorite features of the Young Woodworkers Kit Club kits are the easy-build pilot holes in each of the wood pieces. 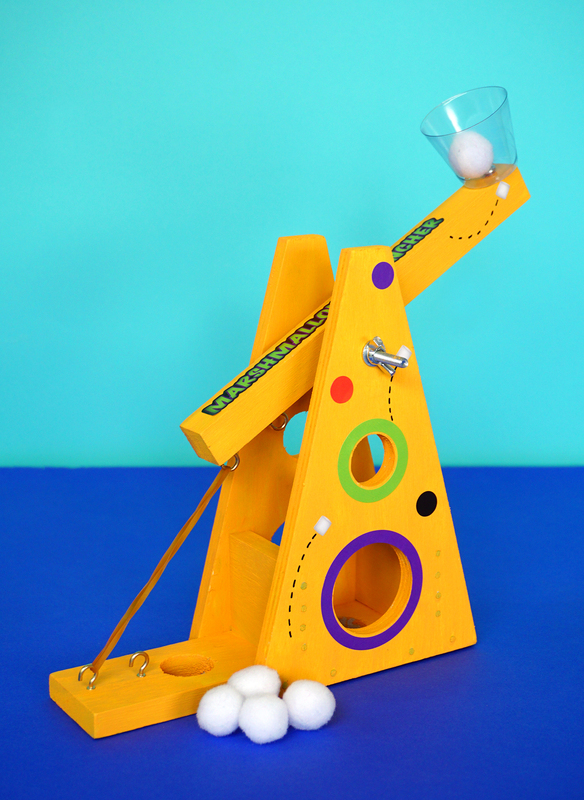 The pre-drilled holes help kids easily line things up with precision and helps to avoid any missteps. My kids are always SUPER proud of themselves when they complete a build all by themselves! It’s so awesome to watch them tackle a task and accomplish it on their own! 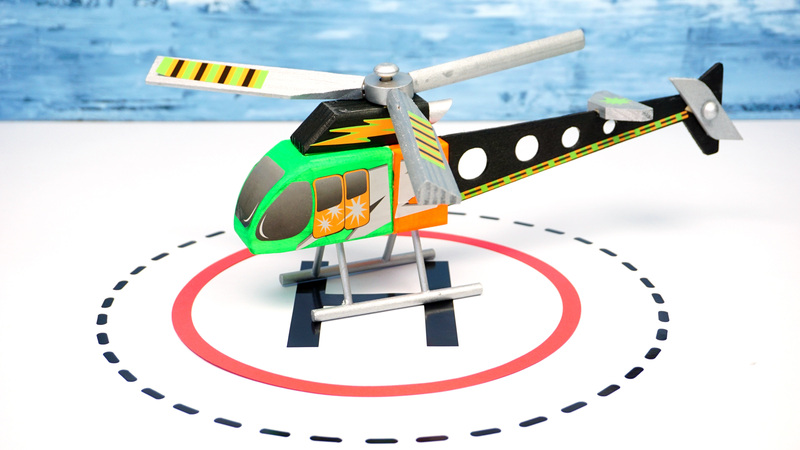 After the helicopter is built, you can use the included paints and stickers to customize your project. Tada! 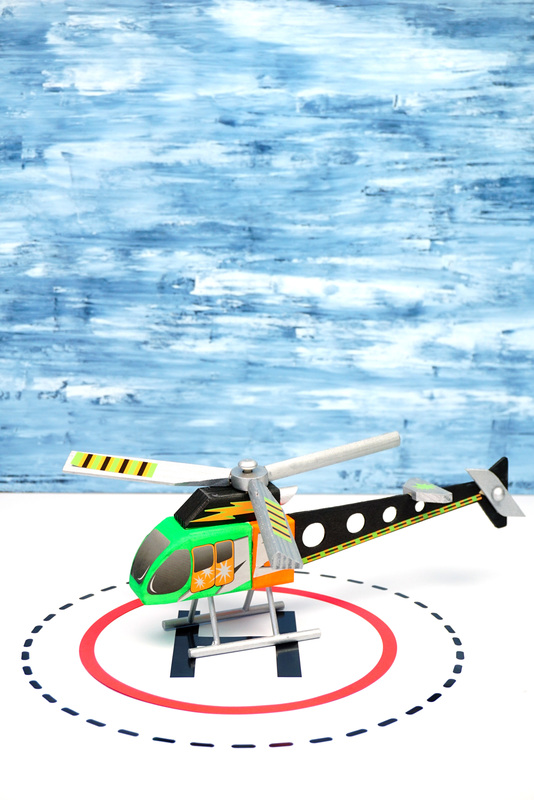 You can even make your own helicopter landing pad like we did, too! 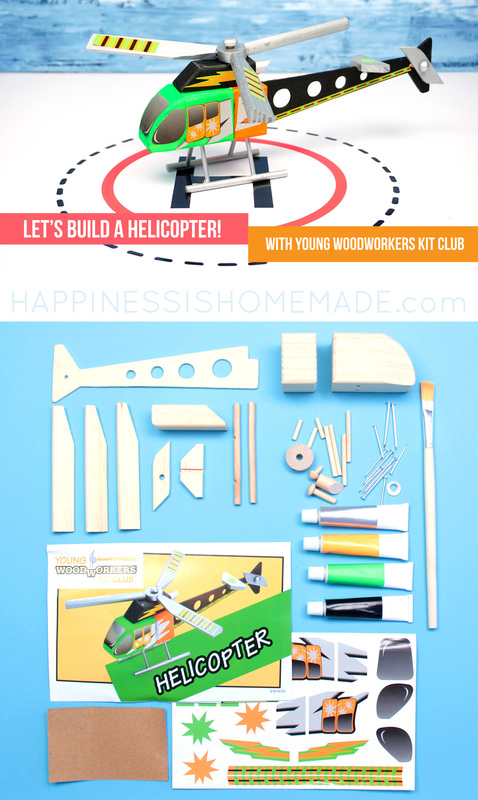 Young Woodworkers Kit Club is a ton of fun for kids, and we’re looking forward to our next build! 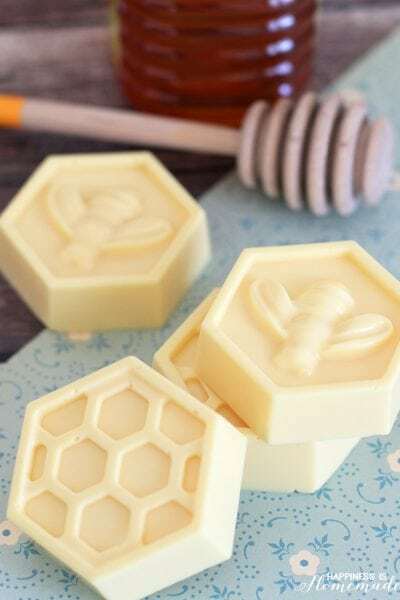 If you want a fun subscription box for creative kids, this is definitely one to check out! 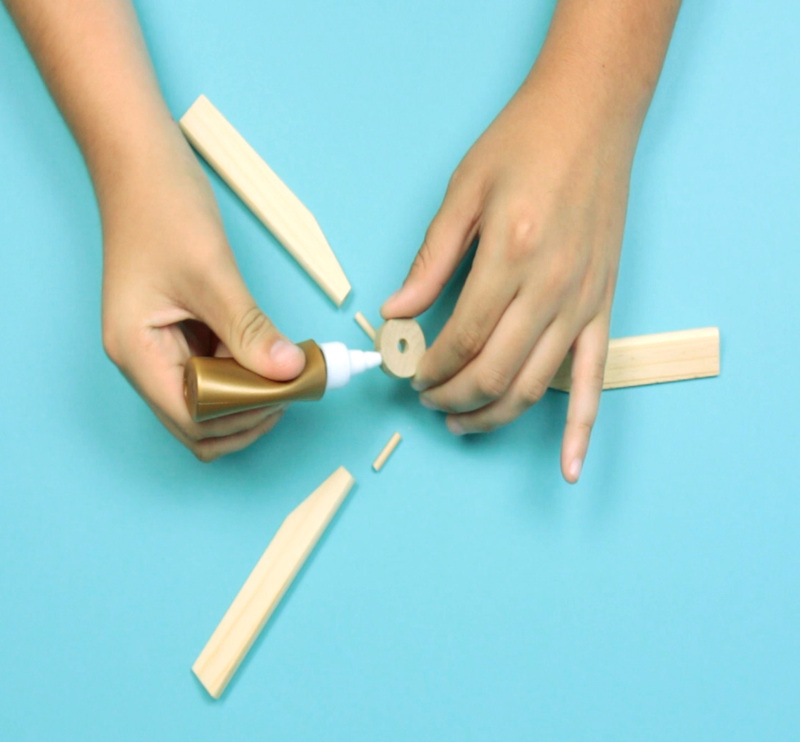 Pin this Young Woodworkers Kit Club Project for Later!